Today I've been schmoozing with other tech bloggers and family bloggers at Panasonic's UK headquarters. This year I'm continuing as a member of the Panasonic Viera VIP Club, as part of which I get to learn about all the exciting new advancements in the world of smart TVs. As a family blogger, I'm big on family-friendly features of home televisions and I'm so glad to see for myself what MASSIVE changes have been made to the user interfaces and smart TV offerings at Panasonic since this time last year. 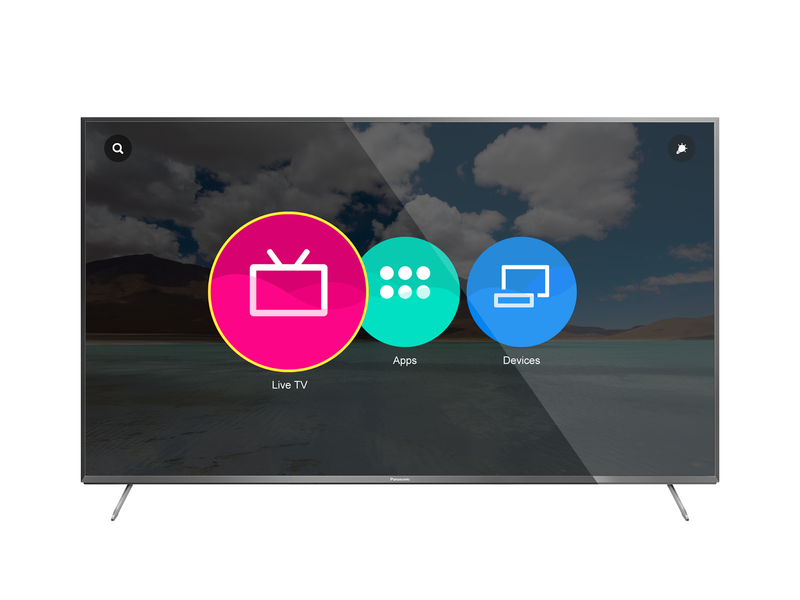 The new Mozilla Firefox operating system has revolutionised the user interface on the Panasonic Viera televisions and has transformed what was previously a clever-but-clunky interface into something bright, bold and fully accessible to people of all ages. Over the next twelve months I'm looking forward to getting a chance to road test the new interface with my 3 year old and 6 year old. This year, Panasonic have three BIG themes they're really shouting from the rooftops about. 3. The forthcoming launch of Freeview Play; Panasonic TVs will be the first televisions to host this new era of Freeview which allows internet streaming of freeview programmes you may have missed. Panasonic are, quite rightly, very proud of the quality of the picture on their 2015 range of Viera televisions. Stand next to one of their 4K HD Pro televisions when it is showing something like this (below) and you'll understand why. The colour is stunning and the contrast is astonishing, even compared to last year's offerings. Exploring the exciting world of Panasonic Tech!